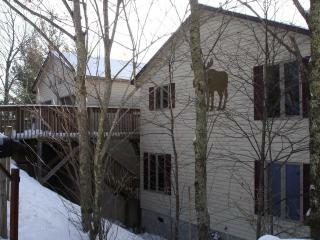 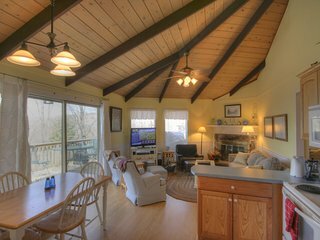 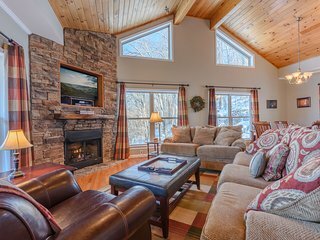 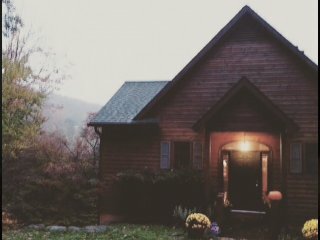 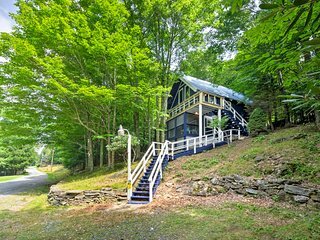 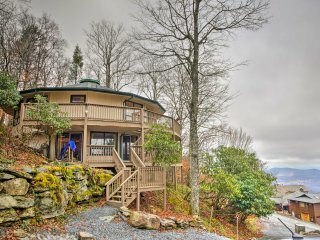 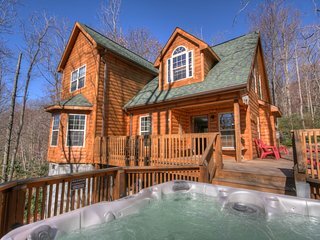 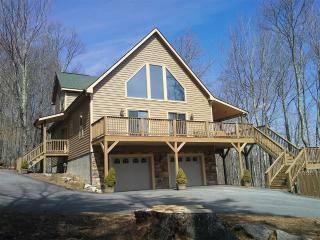 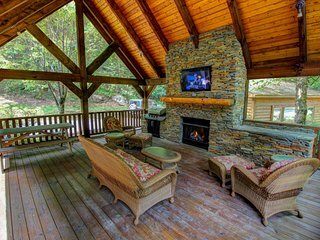 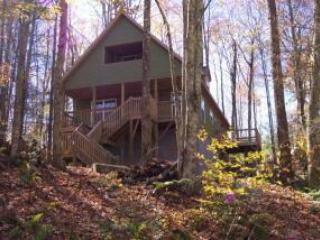 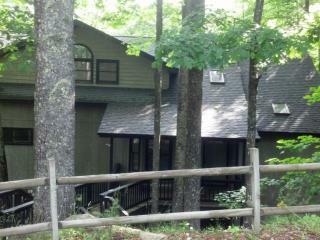 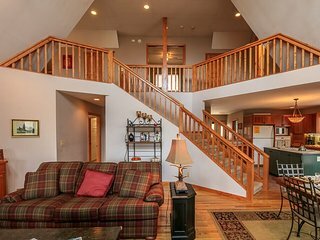 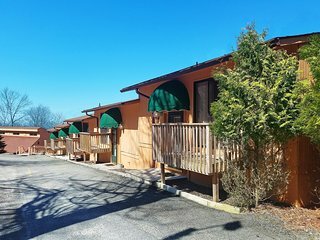 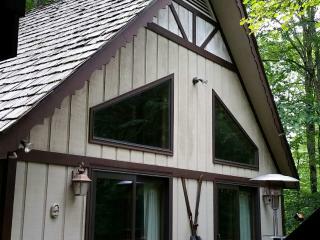 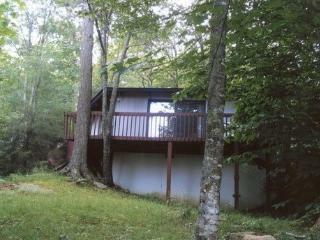 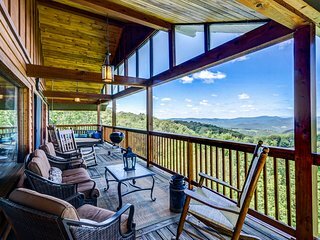 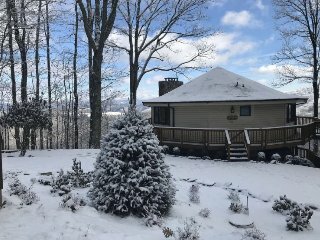 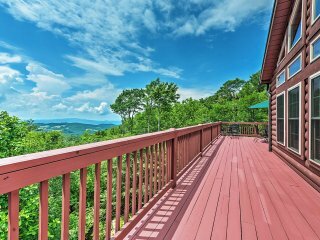 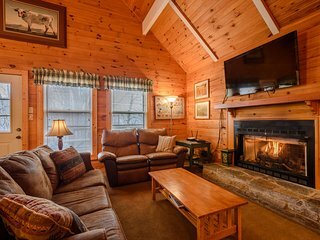 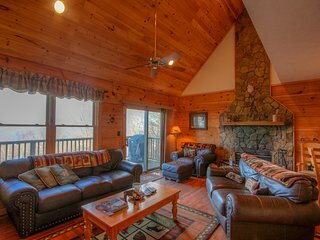 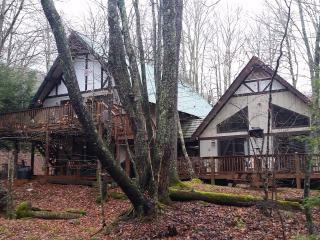 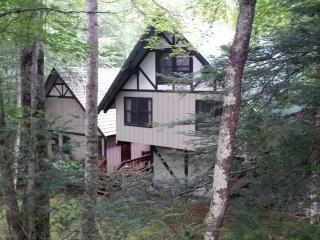 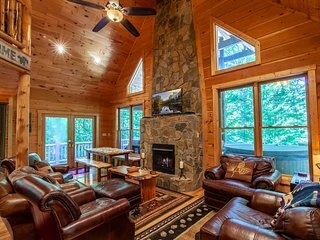 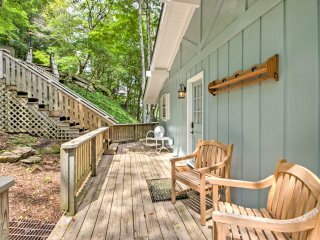 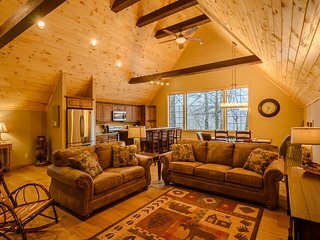 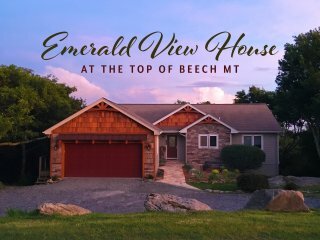 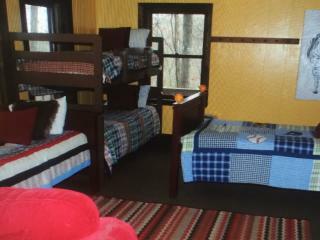 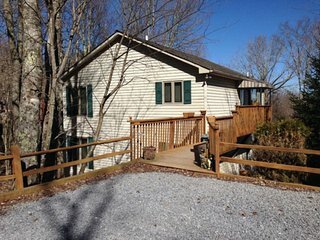 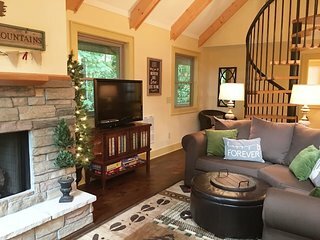 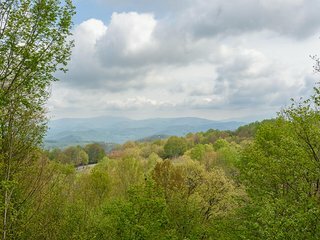 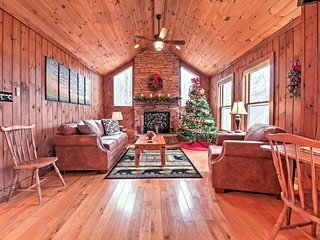 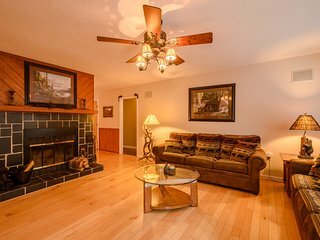 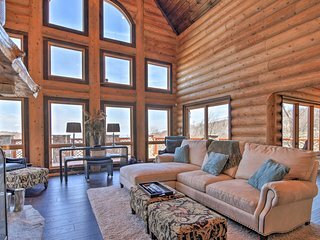 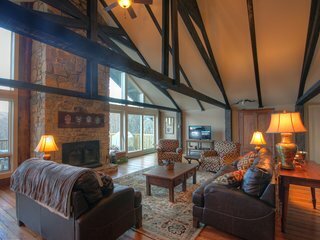 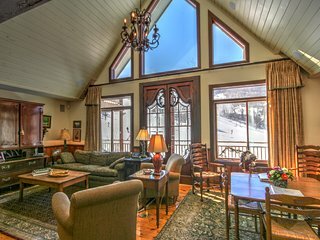 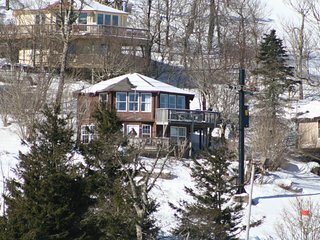 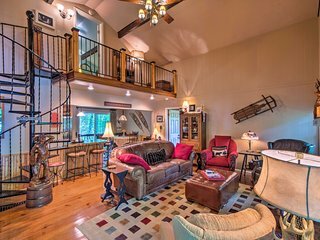 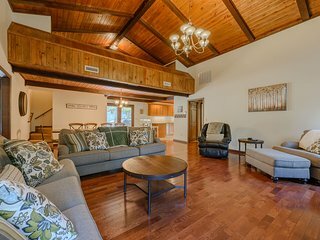 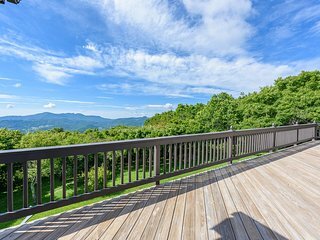 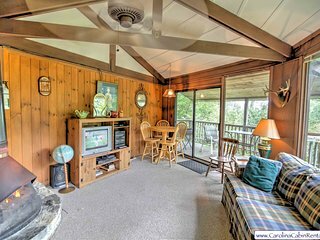 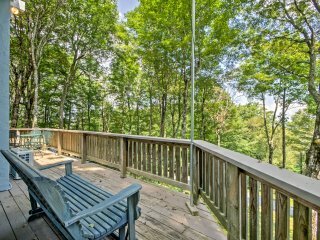 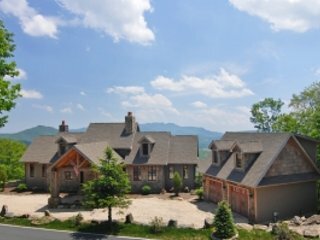 Spacious & Secluded Beech Mountain Family Chalet! 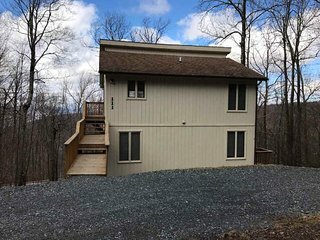 More than we expected! 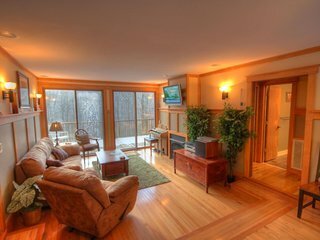 Furnishing were outstanding and we completely enjoyed our stay. 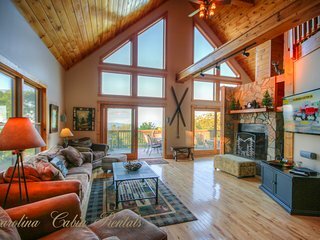 Views were spectacular and the gas fireplace added just the right touch. 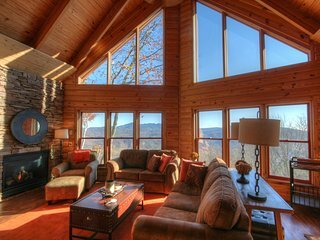 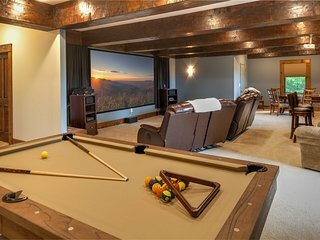 Beech Mountain Home w/ Mtn. 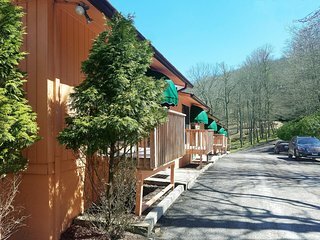 View - 3 Mi to Resort!